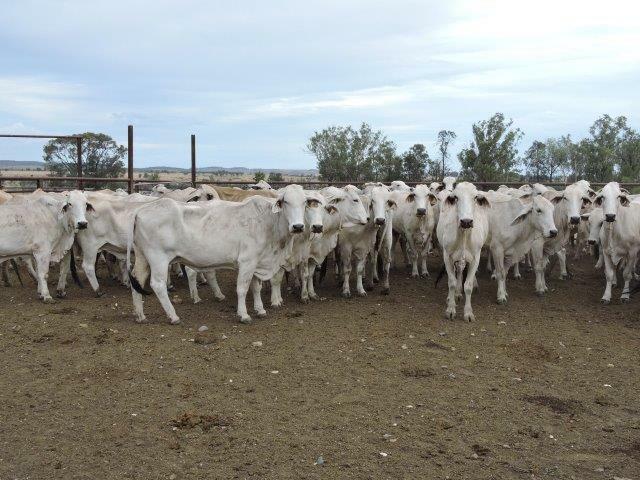 Predominately 8-9 years of age. 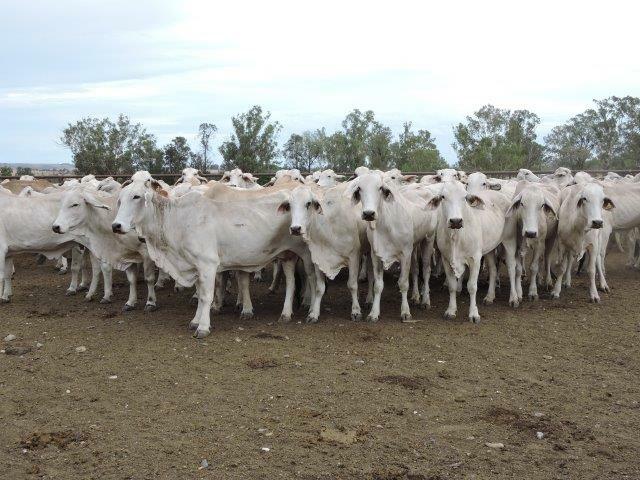 Good frame cows that would average approximately 270 kg (OTH) once fattened. 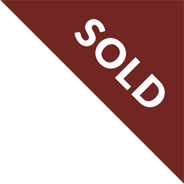 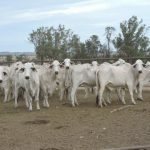 Cattle present in store condition. 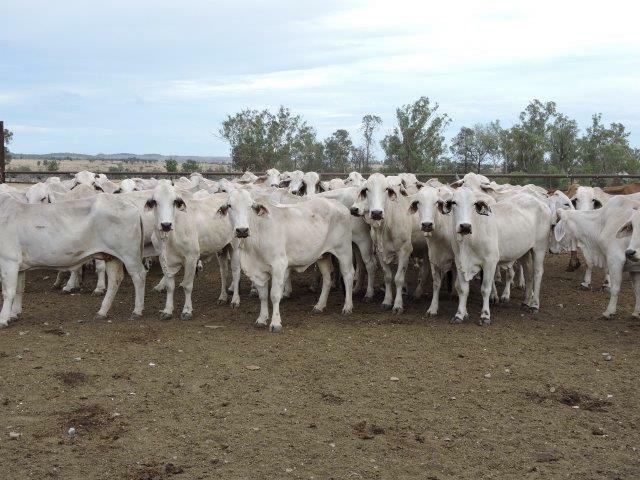 100% either dehorned or polled. 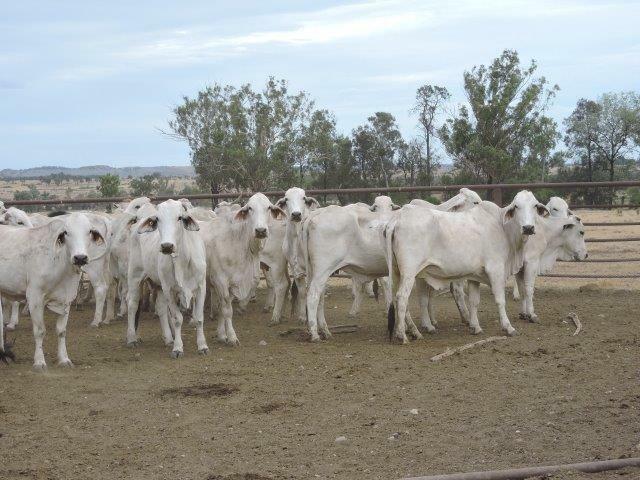 Well bred, well handled breeders. 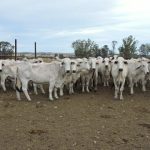 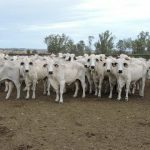 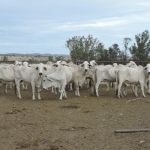 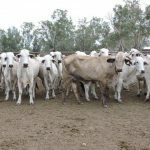 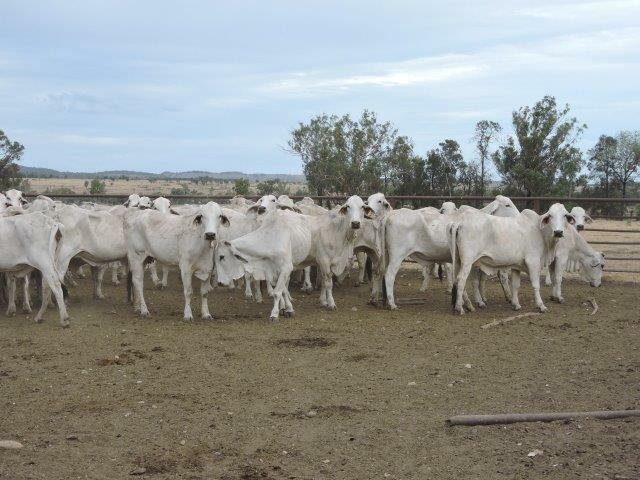 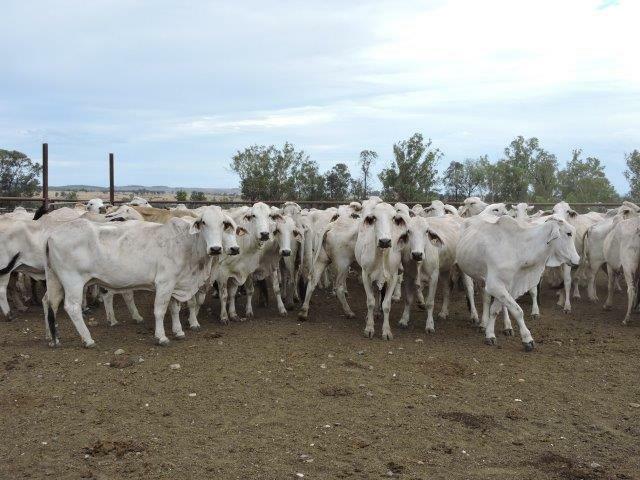 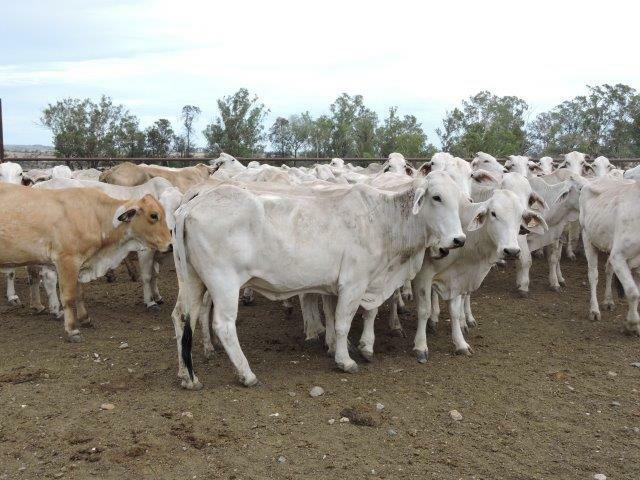 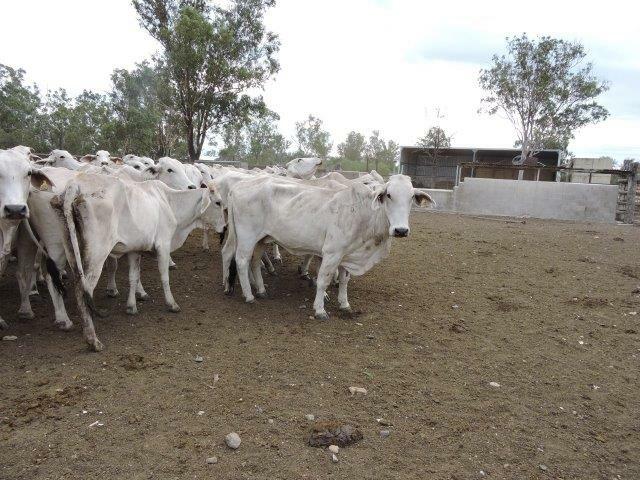 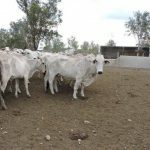 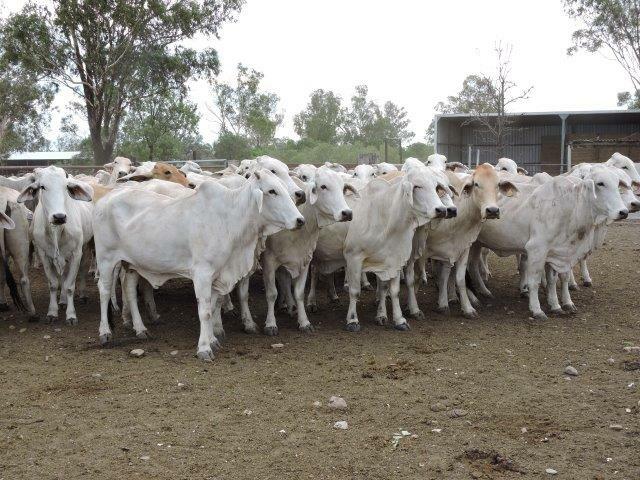 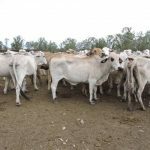 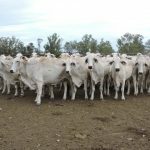 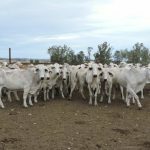 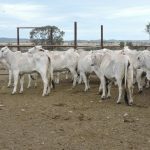 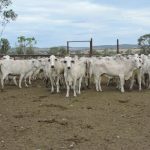 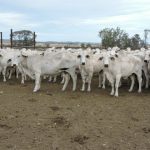 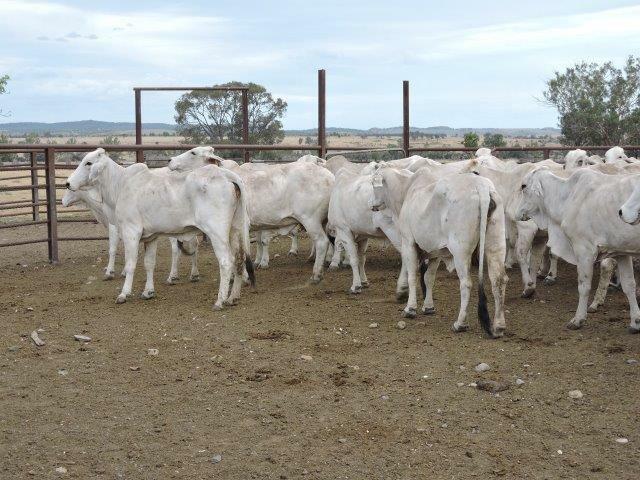 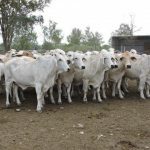 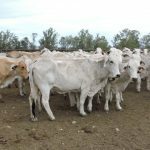 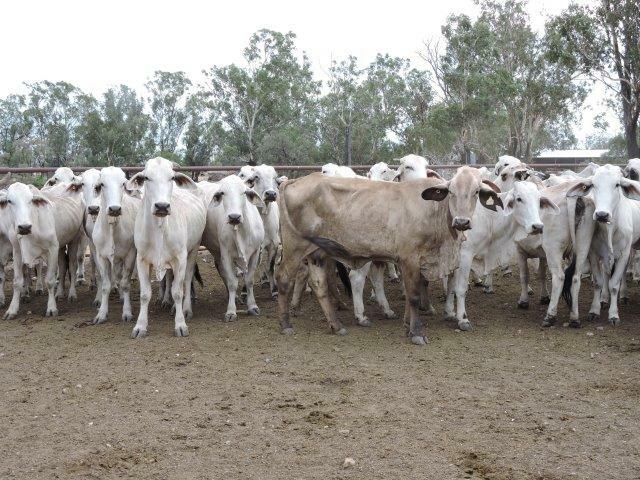 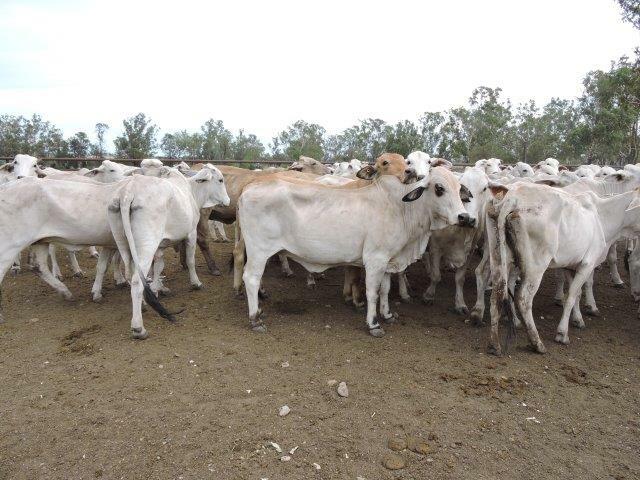 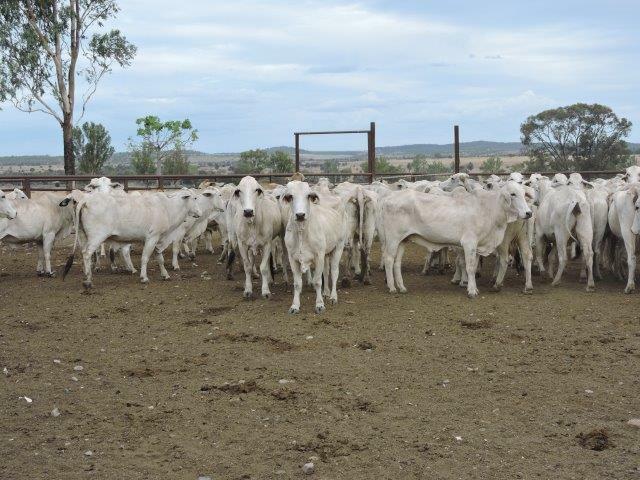 Vet Preg-tested in calf to high quality Grey Brahman Elrose Bulls. 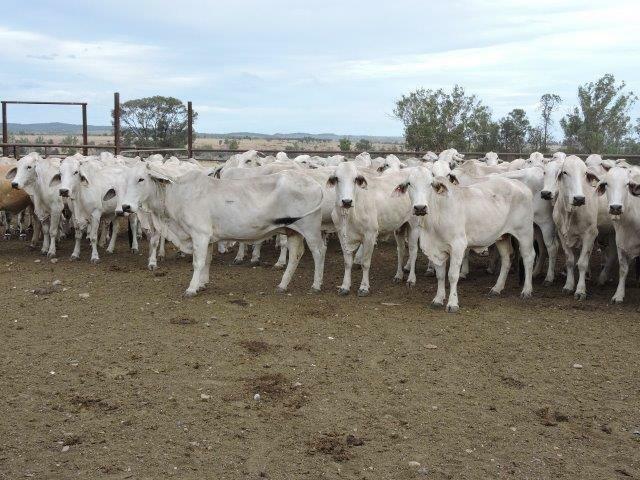 Cattle can be cleared if needed to enter clean areas.